Ever since the launch of the first device in the Mi Mix series from Xiaomi, the market has known that there are better things to come. 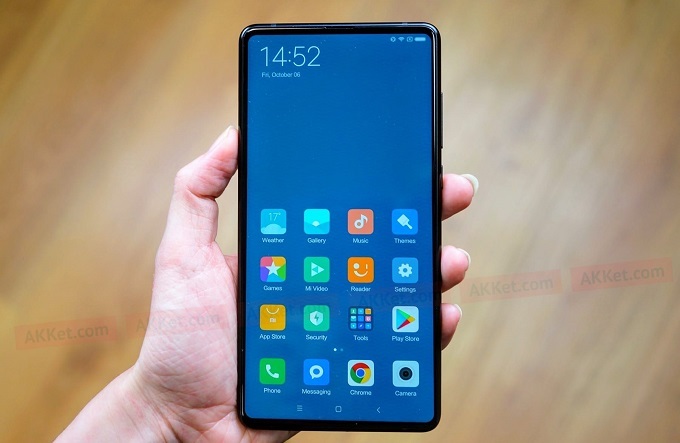 The series continued with a Mi Mix 2 which really raised the bar of expectations from Xiaomi. To beat what they did on that, it means the Asian OEM had to go all out. It was therefore not surprising to see the kind of market anticipation that was around the Mi Mix 2S’ coming. Now that we have it, how about we take a dive under the hood and see what we got this time around? The first ever Mi Mix unit came with a bezel-less screen type so it would be wrong if this one did not. Measuring 5.99 inches overall, the screen nearly takes up all of the front at an 82% coverage. That is bettered by the premium design which sees a metal build on the back of the smartphone. Not that we would have expected less. On the same back is the dual camera setup, both coming in at 12MP each. While the first 12MP sensor will be responsible for image capturing, the second large sensor will deal with the depth and detailing of images. Expect some professional photography to be done on this unit. Completing the awesome design on the back is a fingerprint sensor for added security to the unit. Finish that with nice placements of antenna bands and you will find that the back is much beauty to look at as is the front. Speaking of the front, the massive bezel-less screen is kept company by a single 5MP sensor. For one, we would have loved to see either or all of a bigger sensor, LED flash and support for facial recognition. However, we will have to make do with the fact that this selfie camera can also shoot videos in 1080p. Diving under the hood, Android 8.0 Oreo is at the heart of software affairs. Controlling every other thing is the marriage of a Qualcomm Snapdragon 845 chipset to Adreno 630 for graphics rendering. The user is given the option to choose internal RAM and memory configurations of 8GB/ 256GB, 6GB/ 128GB and 6GB/ 64GB. No matter which a user picks, they are still going to get an awesome experience using this device. Choice of configuration should also be treated with care as there is no microSD card slot onboard for expansion. 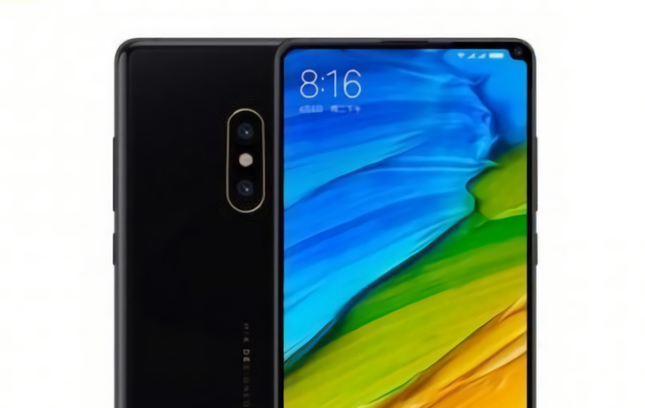 Xiaomi Mi Mix 2S has been released for sale in the market but it is yet to go international. Due to the price fluctuations that might occur from logistics and other factors, we do not have an international selling price yet. However, all that is soon to change. As soon as we get more information as to what this device will sell for, we will be the first to let you know. 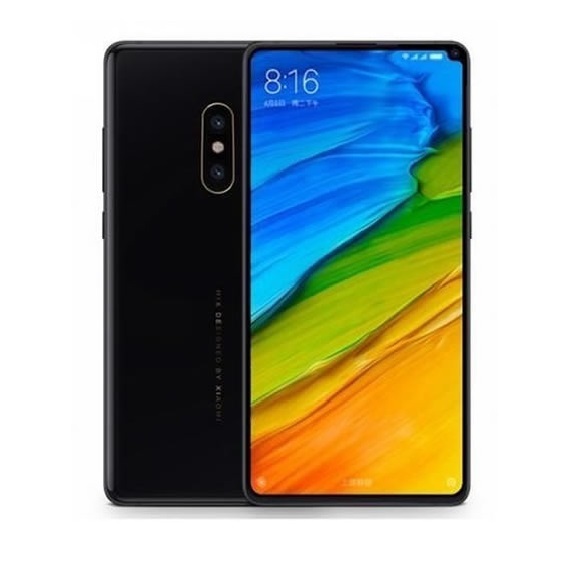 Some other great alternatives to the Xiaomi Mi Mix 2S is the Mi Mix 2 from last year. The device is still very much up there with a lot of upper midrange units this year and will serve you well. Xiaomi phone is one of the best phone product in the world. I vote for their products from time to time. Maybe because it’s my favorite sha.